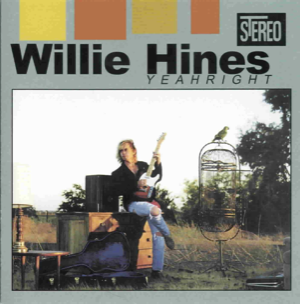 WILLIE HINES released his first solo abum in 2000. 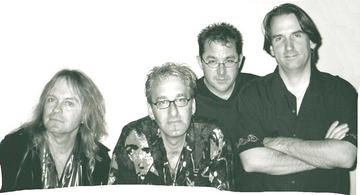 YEAHRIGHT is a great slice of music. After fronting the rock group JET RED, Willie decided to take flight as a solo artist. You can go to CD Baby to order the CD. directly from the man, the myth, the legend, Willie Hines. CD Baby is a cool site that supports indie artists by giving them a slice of the internet to sell their CDs and get paid directly. Don't be a loser and make a copy for a friend - support real people making real music!!! All this and for only $10!?!?!? !